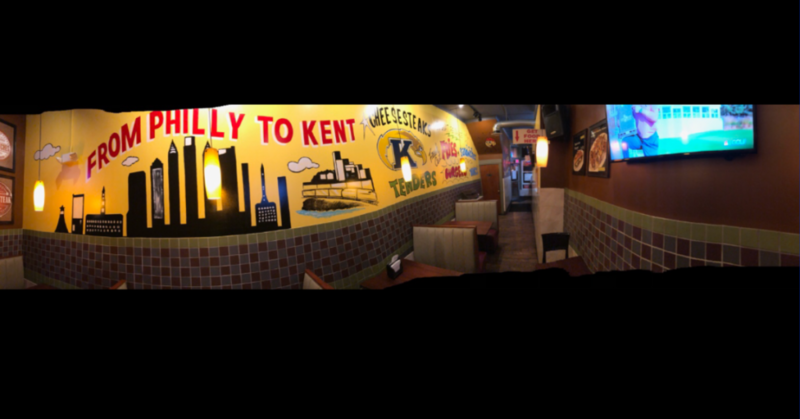 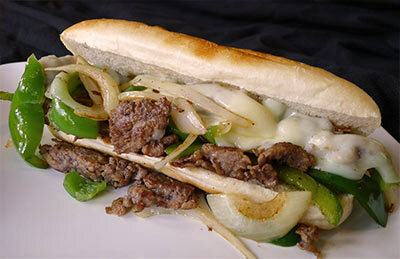 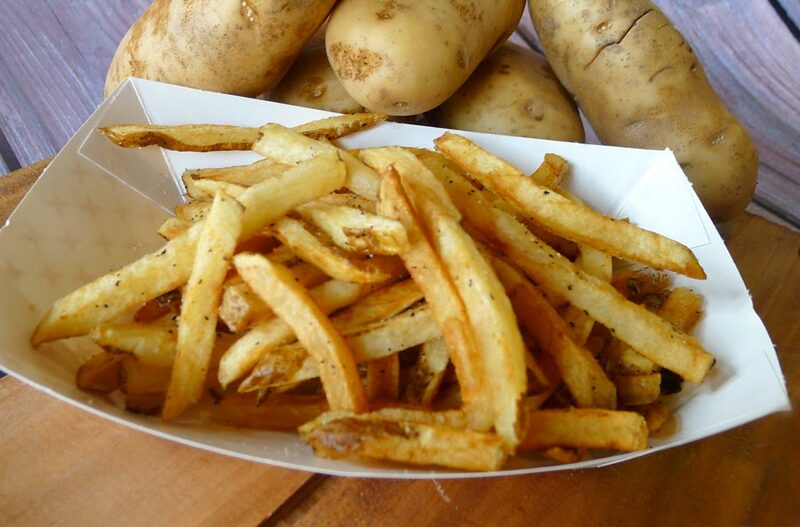 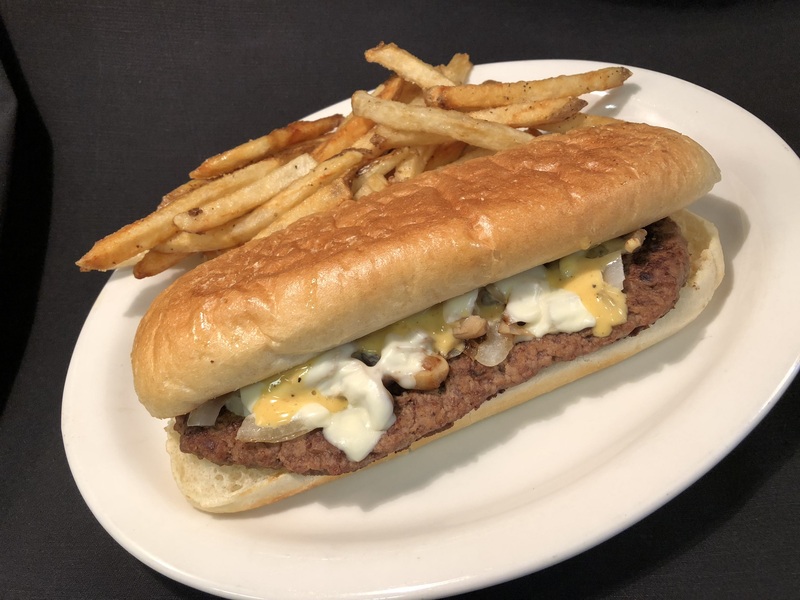 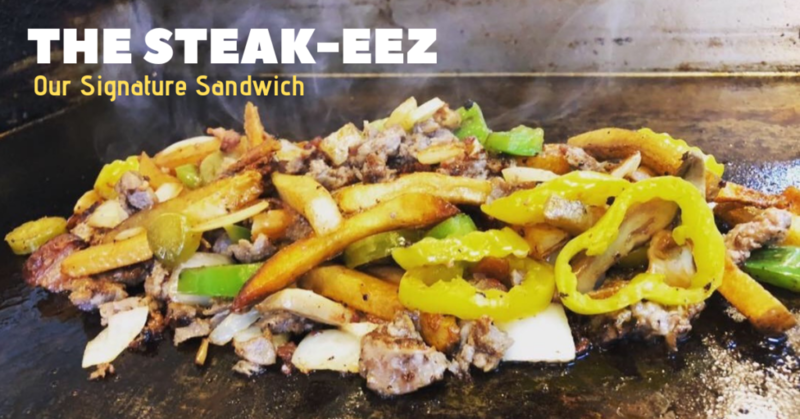 The Steak-eez, Original Philly, Water St. Philly & More! 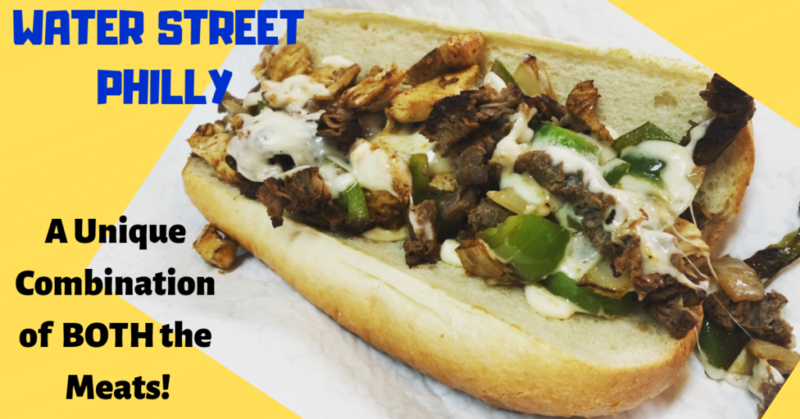 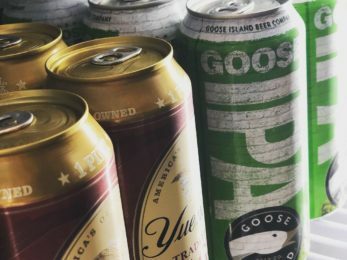 Chicken Philly, Italian Chicken, Bacon Ranch & More! 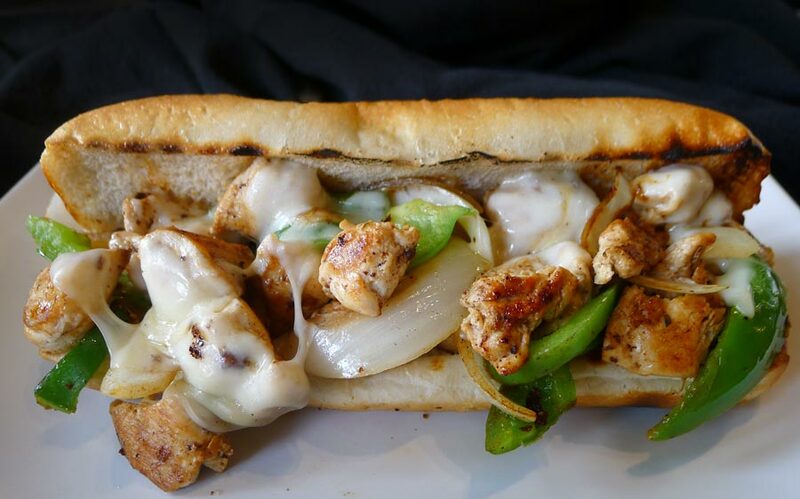 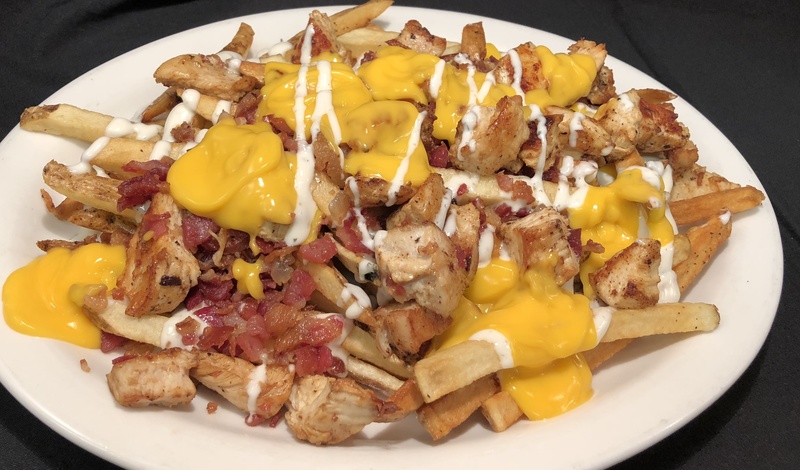 Chicken Bacon Ranch, Teriyaki Chicken, Chicken Parm bowls & more! 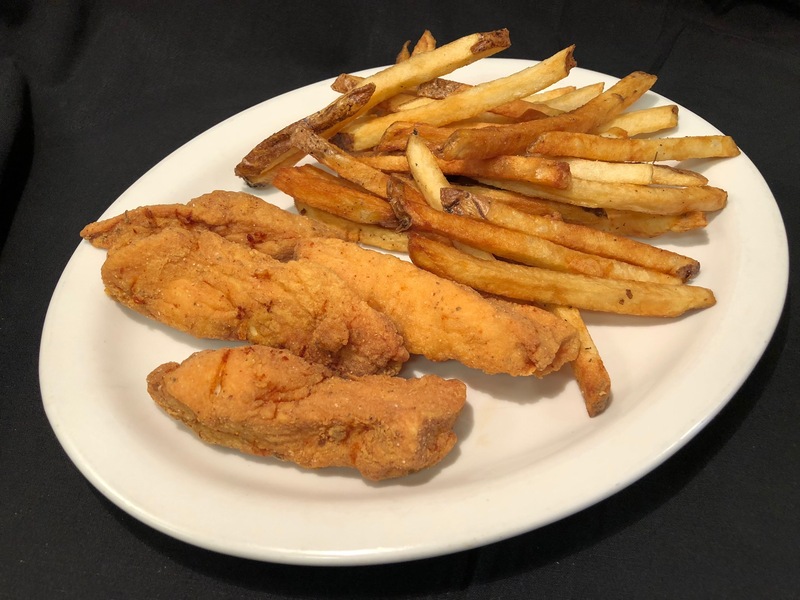 Chicken Tender Baskets, Chicken Wings and More! 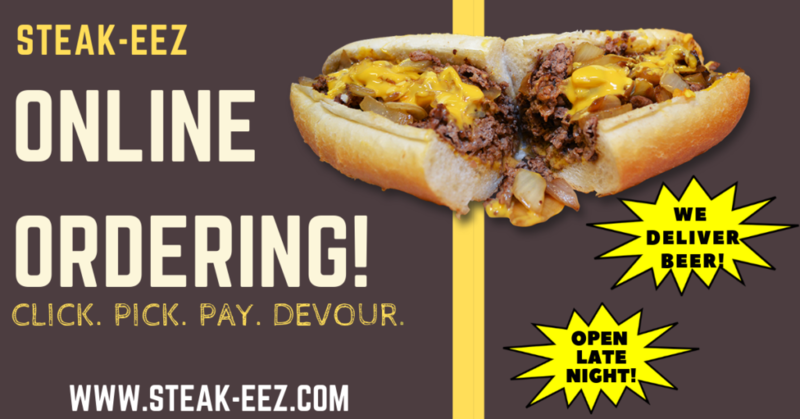 ©Copyright 2019 Steakeez Cheesesteaks and More.